3 Girls Reviews: Waxing Poetic GIVEAWAY!! 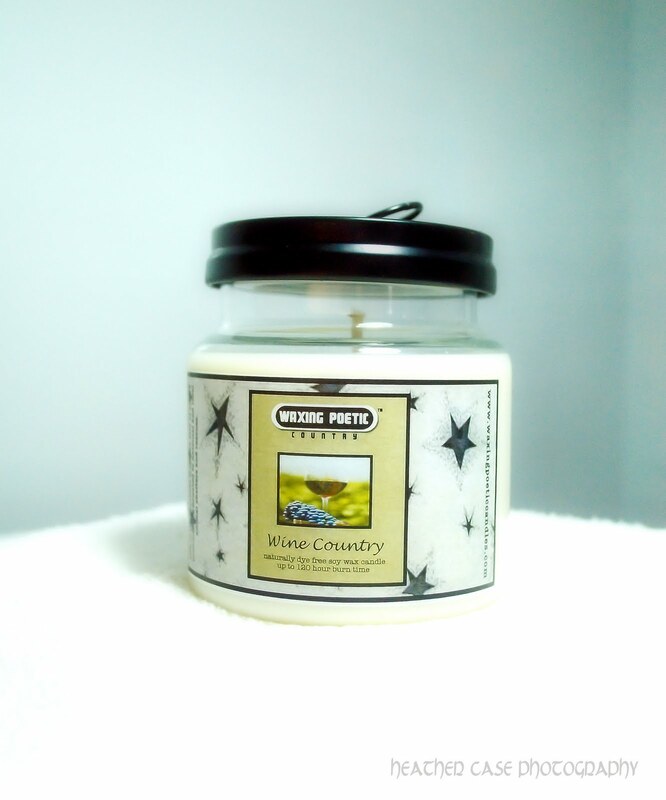 thanks for the review- so glad that you like the candles! sorry about the shipping:(. and you know, i don't even pay UPS retail rates- I actually pay the discounted list rates! i do have a couple of suggestions, though. first, order more:). UPS shipping ranges from x pounds to x pounds, and if you have a package that weighs 5 pounds it costs as much to ship it as it does to ship a 12 pound package. 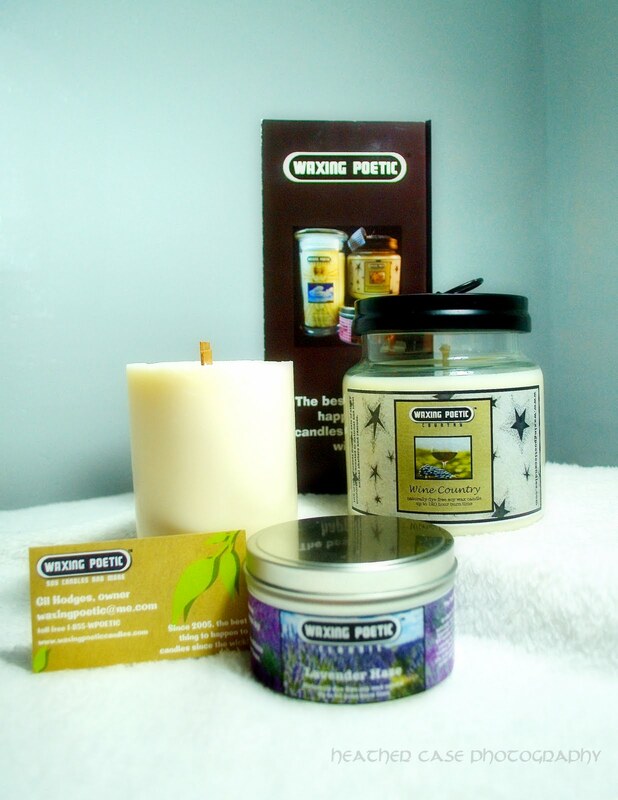 (for example, to ship one Elemental candle- which weighs 2 pounds- it is around $9. to ship two cases (24) of Elemental candles to a wholesale account, it is around $28). second, if at all possible, always ship to a business address, such as to your work or office. UPS charges a $2.45 "residential surcharge" delivery on all packages that are not delivered to a business address. this actually goes for any package that you have delivered by UPS. 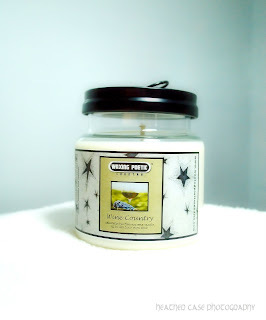 I really dislike when a candle in one room doesn't really smell in any other room... sounds like these are what I need.... between the dog and the baby diapers, my house could use some refreshing scents! 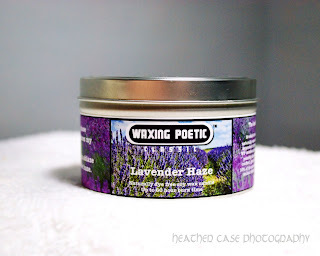 I "liked" Waxing Poetic on Facebook...and I showed them some love from me via you! I posted about your blog and this giveaway on my Facebook page! I liked them on FB and will definitely share the love with my facebook friends! I'm always looking for candles that have a strong scent and will last long, so I'd love to win and try one of these out!! 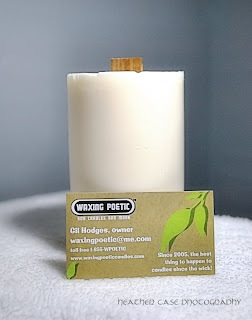 I am now a fan of Waxing Poetic Soy Candles on facebook. Liked the facebook page and showed some love! Might have to buy this myself sounds like they smell fantastic! I love stuff that smells good! Became a fan showed some love and shared the review and blog!! !